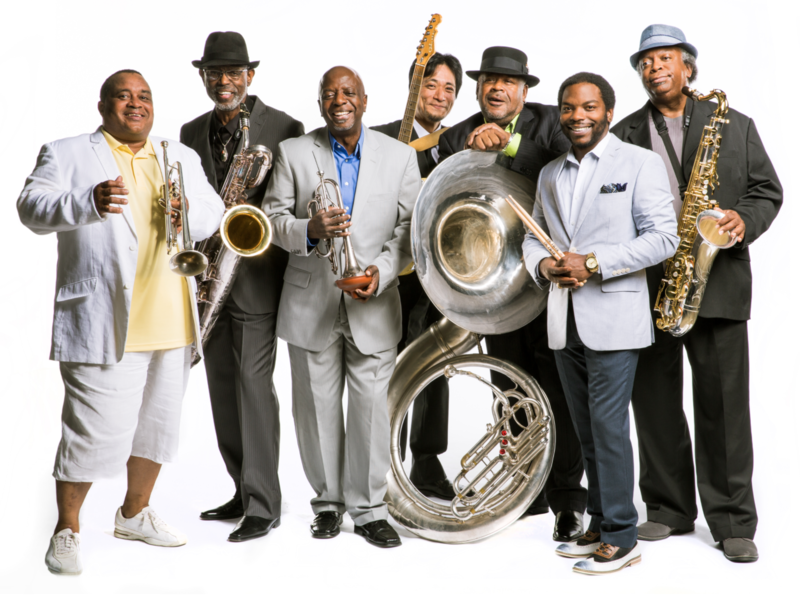 The Dirty Dozen Brass Band out of New Orleans is performing at Antones on Friday night. The Sound on Sound Music Festival was supposed to happen this weekend, but it was canceled. Now, organizers are booking many of the artists in Austin venues instead. We hear about some of those and get other live music recommendations from KUTX program director Matt Reilly. Listen to the interview with KUTX program director Matt Reilly.